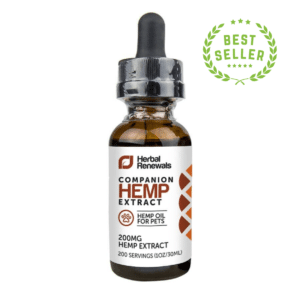 Join us as we continue to investigate the composition of hemp oil. 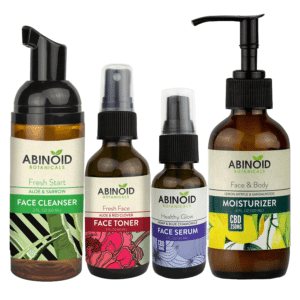 We have recently answered the question, “What is Linoleic Acid?” In this article, we are turning our attention to something else found in hemp seed oil: Beta(B)-Sitosterol. B-Sitosterol is one of several phytosterols (or plant sterols) that have a chemical structure similar to that of cholesterol, an organic molecule required to build and maintain membranes. Sitosterols are white, waxy powders with a mild characteristic odor. They are hydrophobic (insoluble in water) and soluble in alcohols. 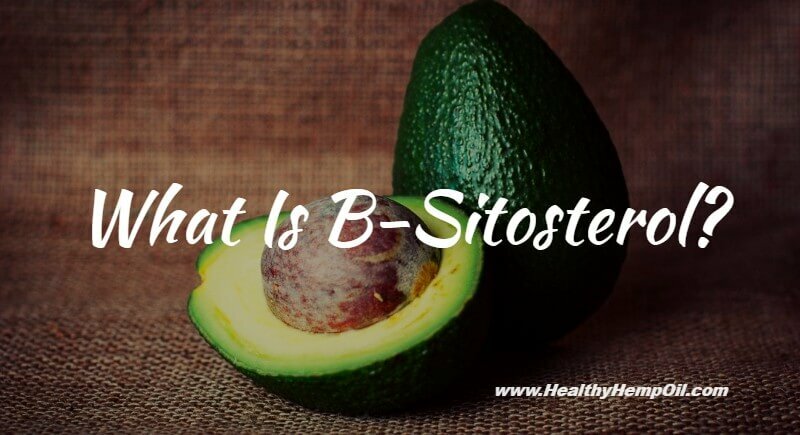 Where Can You Find B-Sitosterol? A chemical found in all plant-based foods, B-Sitosterol appears to provide a number of health benefits (more on that below). Although it occurs naturally in certain foods (e.g., vegetable oils, nuts, avocados, and prepared foods, such as margarines and salad dressings), you would need to eat foods fortified with sterols, or use them in the form of a supplement, in order to achieve a degree of therapeutic benefit. The amount of B-Sitosterol present in fruits and vegetables alone is too small to provide a definitive medicinal benefit. When we’re talking about B-Sitosterol and fruits and vegetables, avocados are the clear winner. Just one half of an avocado, or 2/3 of a cup cubed, contains around 76 mg of plant sterol. Other fruits and vegetables also contain phytosterols, but the reported values are usually without a separate amount for B-Sitosterol. The likes of oranges and Brussels sprouts contain around 24 mg of phytosterols per 100 g of food while the total amount found in cabbage, bananas, apples, and pears varies between 8 and 18 mg per 100 g.
Nuts and seeds have long been recognized as a great source of potassium, magnesium, vitamin E, and even unsaturated fats that can help lower cholesterol. They also contain B-Sitosterol with pistachio nuts out in front, providing around 60 mg in a one-ounce serving. Other nuts, such as almonds, walnuts, cashews, and hazelnuts, and seeds such as sesame seeds, are also good sources of B-Sitosterol. Isn’t it great when chocolate ends up on lists like this? Well, to be precise, we’re talking about dark chocolate. It contains the same antioxidant phytonutrients as apples, grapes, and certain berries while also being a natural source of B-Sitosterol. Chocolate with the highest percentage of cacao solids will provide you with the highest amount of phytosterols. For instance, a one-ounce serving of milk chocolate only has 3 mg of B-Sitosterol compared to the same amount of dark chocolate, which contains around 24 mg. Containing by far the highest concentrations of total phytosterols, plant oils are a terrific source of B-Sitosterol. One tablespoon of either canola oil or corn oil will contain around 59 mg of the plant sterol in question while soybean oil and flaxseed oil contain 23 mg and 28 mg, respectively, in the same serving. Vegetable oils are also good sources of healthy unsaturated fats that can help lower cholesterol. What Are the Health Benefits of B-Sitosterol? Perhaps best known as a treatment for high cholesterol, studies have noted plant sterol’s ability to lower the levels of LDL, or “bad” cholesterol. Conversely, it does not appear to impact the levels of HDL, or “good” cholesterol. It does this by reducing the absorption of cholesterol in the intestines by around 50 percent. This leads to more cholesterol being excreted and, therefore, less circulating in the bloodstream. You can lower cholesterol by adopting changes to your diet, and this can be facilitated by including the consumption of around 2 grams of B-Sitosterol a day. Your best bet is to source foods that have been fortified with this particular plant sterol, such as orange juice, margarine, or yogurt. For instance, two 8-ounce glasses of B-Sitosterol-fortified orange juice per day would help you consume the required amount. In Europe, B-Sitosterol has been used in the treatment of an enlarged prostate. Symptoms of this ailment, such as reduced urinary flow, were found to have been reduced thanks to B-Sitosterol. This is because it blocks the hormone responsible for the growth of prostate cells. Marathon runners are known to use B-Sitosterol to reduce pain and swelling after an event, while it has been suggested that B-Sitosterol might enhance the function of the immune system. Purported uses also include treating the flu, the common cold, asthma, gallstones, and hair loss and relieving symptoms of menopause. However, there is currently not enough scientific evidence to back these claims. And It’s Also Found in Hemp Seed Oil? 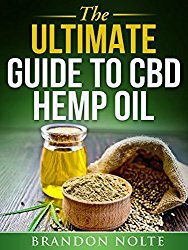 While the majority of studies and articles discussing the nutritional value of hemp seed oil look at its fatty acid content, the oil also contains other components that may have beneficial qualities. 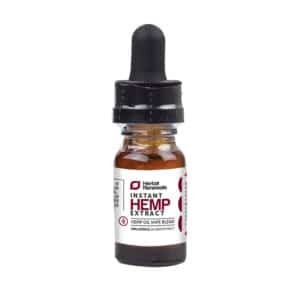 One such component is B-Sitosterol, which serves to complement the nutritional value of hemp seed oil and boosts its efficacy as a so-called functional food. Earlier in this article, we looked at the B-Sitosterol content of certain foodstuffs. 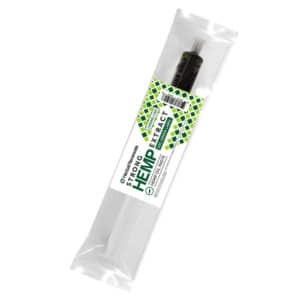 The macro composition of hemp seed oil contains between 100 and 148 grams per litre. In their resource about phytosterols, the Linus Pauling Institute suggests that, by regularly consuming plant sterols such as B-Sitosterol, you can reduce the level of cholesterol your body absorbs by as much as 40 percent. Meanwhile, the American Heart Association suggests that consuming 2 g of phytosterols daily can lower cholesterol by 5 to 15 percent. Either way, it is difficult to obtain that much B-Sitosterol from natural foods as the best sources also tend to be high in calories. It would be counterproductive to consume too much. Instead, choose fortified foods, or supplement recipes with hemp seed oil in order to enhance the flavor and nutritional value of your meals. What kind of hemp oil-based recipes have you tried and what recipes would you like to try? Let us know in the comments below.